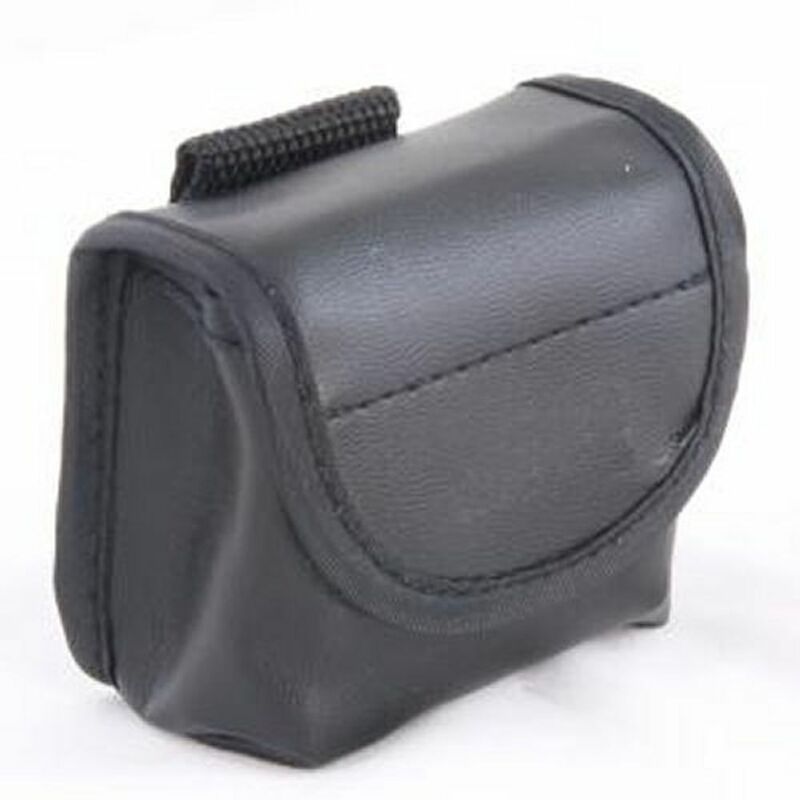 Get precise angle readings. 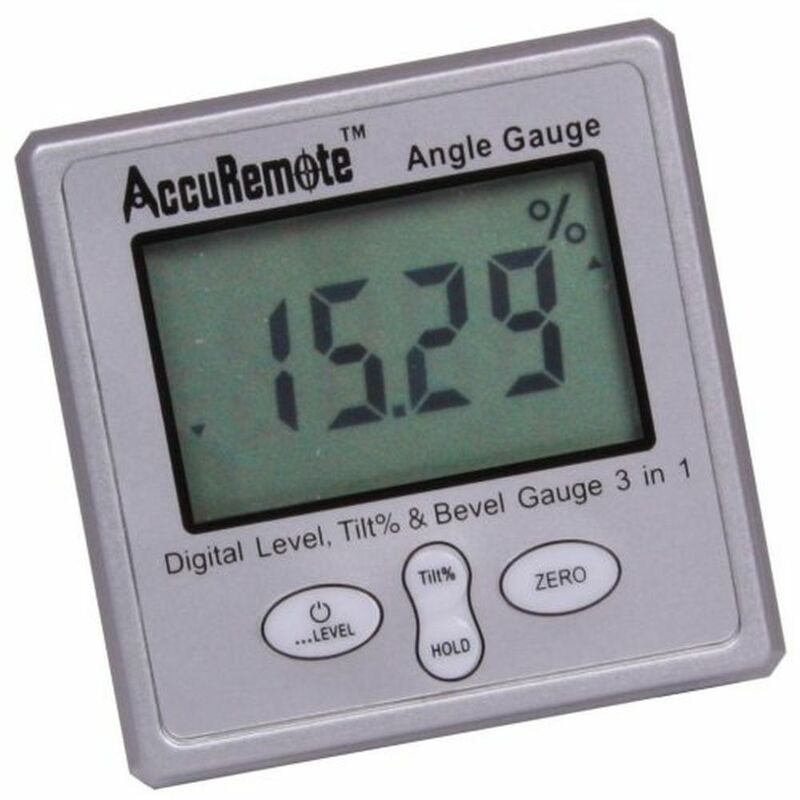 Large LCD display reads upright at any angle. 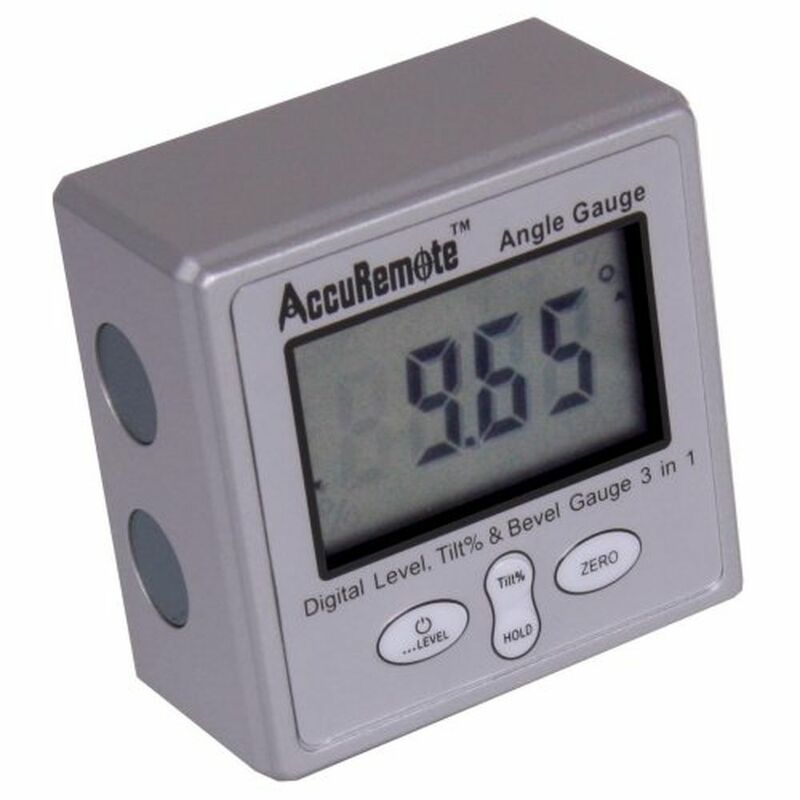 Digital angle gauge/inclinometer is great for precise angle measurements. With the magnetic base, it's easy to assist in measuring metal objects. The only angle cube to display angle in degrees or percent tilt. 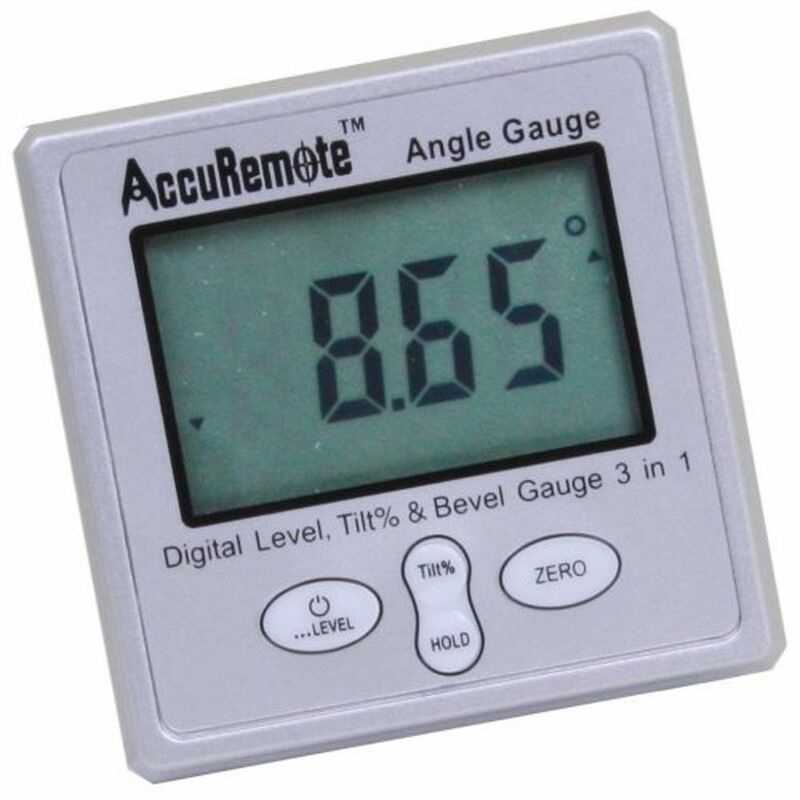 0-6" Outside Digital Electronic Micrometer Compact Interchangeable Anvil 6" DIGITAL Electronic OUTSIDE External OD CALIPER GAGE NEW VERTICAL TEST DIAL INDICATOR .0005" MILL LATHE 3 pc Machinist SQUARE SET PRECISION HARDENED STEEL METAL TOOL w/CASE 2", 4", 6"
6" DIGITAL Electronic INSIDE INTERNAL ID CALIPER GAGE 4 pc CALIPER ATTACHMENT ACCESSORY POINTS Digital Electronic THICKNESS GAGE MICROMETER CALIPER 0.060" Range Horizontal DIAL TEST INDICATOR .0005"